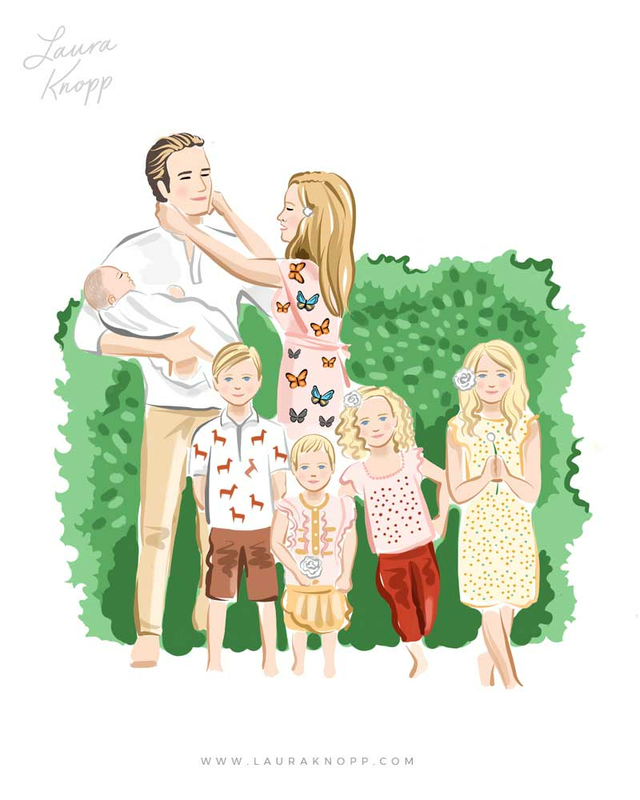 I really enjoyed illustrating this piece - drawing large families is something I’ve been wanting to do more of and this was the perfect opportunity. So, yeah - I’m now a fan for life! 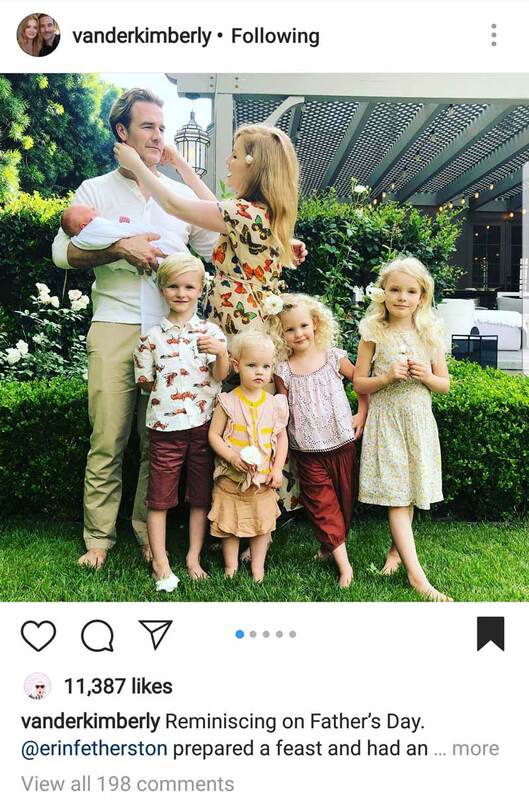 Do you follow the Van Der Beek’s on Instagram?